Why spend money on bottled water when you can have less expensive, safer, better quality, better tasting water from your own R/O System​. 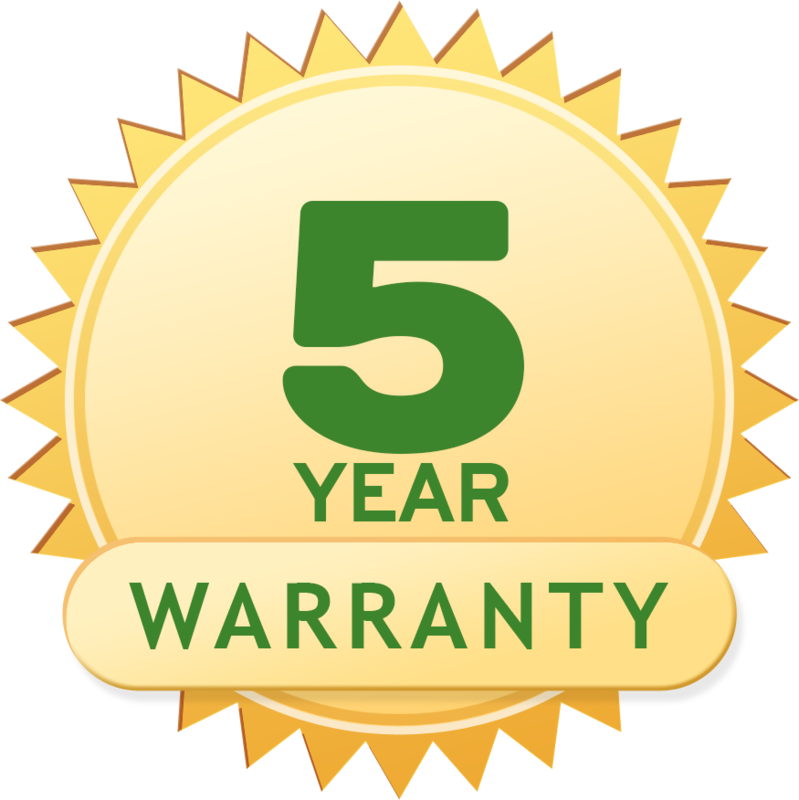 You can have the best purified water from our 5 stage R/O system with extended contact time for the maximum protection in residential R/O systems. Our system is a high flow system that delivers water up to 3 times faster than other systems. ​Our 1/2-micron carbon filter has the highest chemical absorption rate of any comparable carbon block filter. 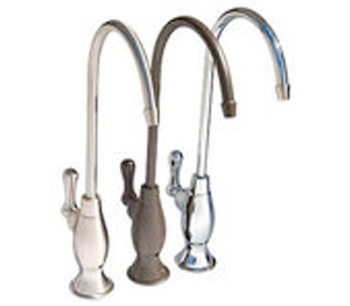 Shopping for a reverse osmosis filter in Phoenix AZ or a RO water filter system for home? 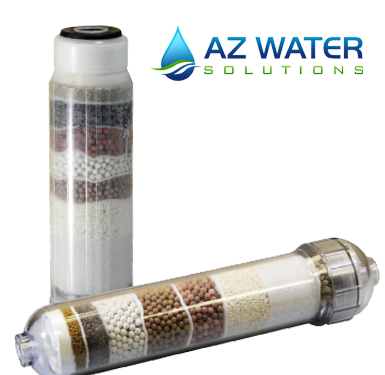 Contact AZ Water Solutions today! Price: $96 upon original installation. 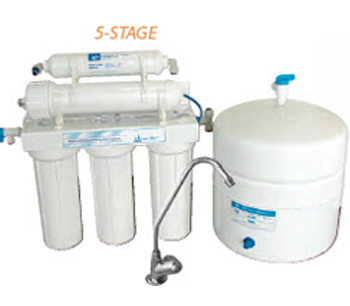 Restore and improve your RO water’s PH level with increased alkalinity with this add-on option. **$125 - Drill Granite Countertop (if needed).